Regular maintenance of a basketball court is essential for preserving its appearance, quality and life. A worn-out court—whether it’s installed indoor or outdoor—can pose potential safety risks and is not suitable for playing conditions. 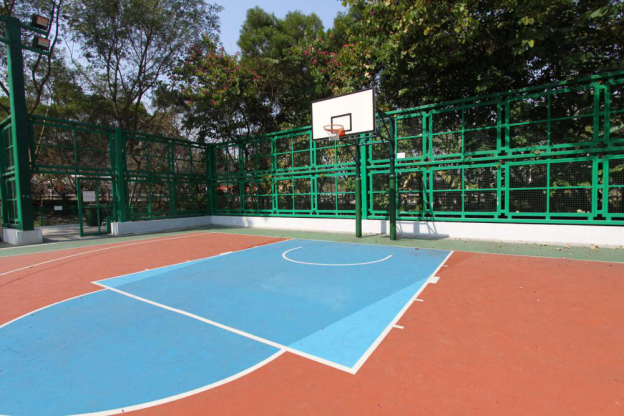 Ever wanted a basketball court at your place? Sport Court South Florida can turn your wish into reality. 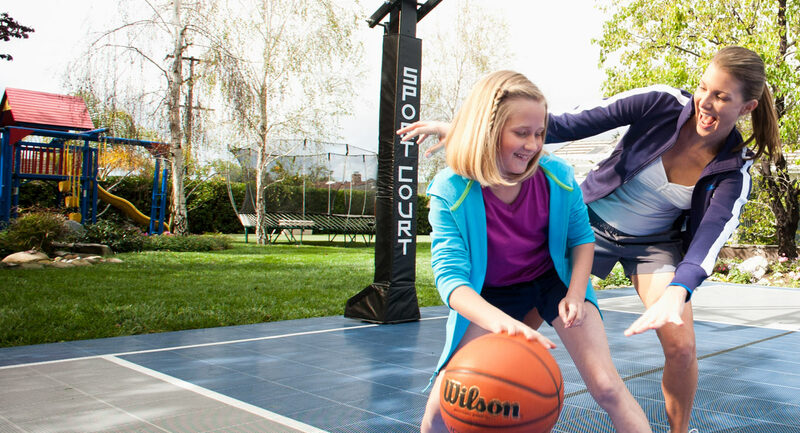 Sport Court Florida is your source for gym flooring and outdoor athletic surfaces. From backyard basketball courts and tennis court surfaces to gymnasium floors, Sport Court Florida has you covered.